At Mac's Roll-off Service, Inc., we believe it is important to protect our environment. 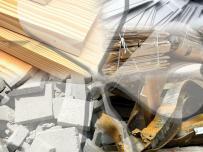 We have a great recycling program and can tailor it to suit your project. 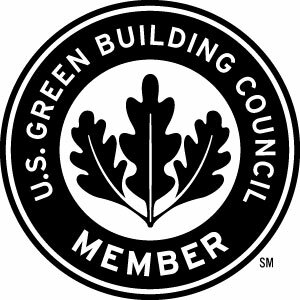 We are members of the US Green Building Council and we are experienced with handling LEED projects. Whether you are recyling to obtain LEED credits or simply to better our envirnment, we will produce a Waste Disposal and Recycling Report on a monthly basis so you always know where your particular project stands. Please let us know if your project requires this documentation and reporting. To get the highest recycling rate for your job, we will provide multiple dumpsters to separate on-site as much as possible: these loads will be recycled at 100%. We will also provide a Mixed waste dumpster. Recycling rates have historically been well above 60% from the facilities we utilize. Recycling your debris can also save you money. Please give us a call to discuss your needs! We will be happy to cater to the needs of your particular job.